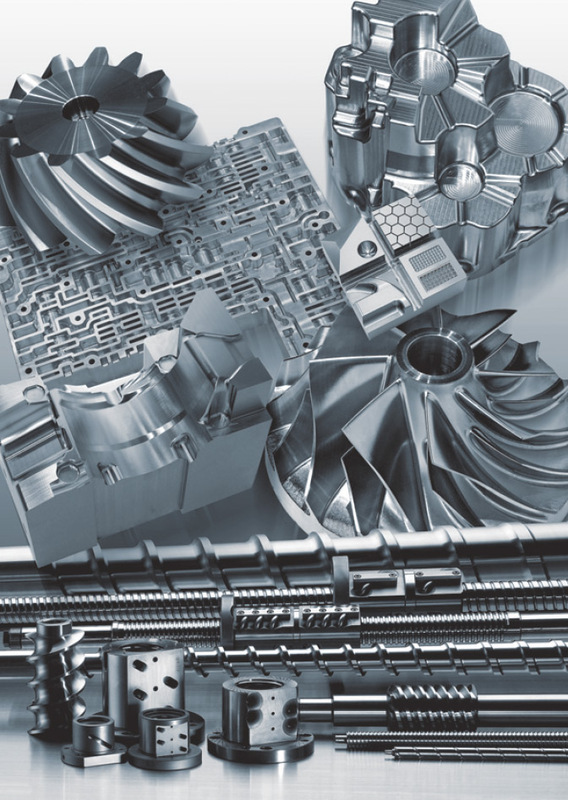 As Mitsui Seiki provides a significant number of highly customized machine tools to industry in general, we fully understand the particular nature of this very demanding business sector. The risks associated with manufacturing custom machinery can be daunting. The opportunities for success rest solely on the supplier’s ability to fully understand the customer’s needs, and produce the same flawlessly…within budget. The production of custom machinery does not often permit one to experiment. The engineering has to be sound to begin with, and the execution of the final product needs to be right the first (and perhaps the only) time. To satisfy the machining needs of custom machinery makers, Mitsui Seiki subscribes to the philosophy that our machine tools must have the versatility to produce anything the customer demands. You can easily make open tolerance parts on a high accuracy machine tool, but not necessarily the other way around. You must have the machine reliability to make small lots (even just one piece) exactly as you specified it. You need to be able handle a wide variety of work materials with a wide variety of tools. Mitsui Seiki’s recognized world leadership in the areas of ultra precision geometry and accuracy, combined with our innovative spindle technology, and wide range of 4 and 5-axis machining centers allows the makers of special machinery to have the ultimate in versatility and machining reliability. Get more details from us regarding the specialty machines solutions we can provide.